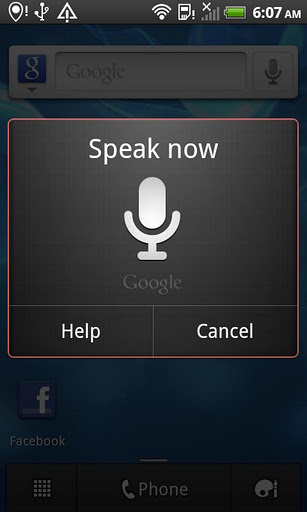 Just hours after it emerged that “official” Siri for Android applications had made their way onto Google’s Android Market, the search giant has not only pulled the offending app but has also removed all apps by controversial app developer “Official App”. 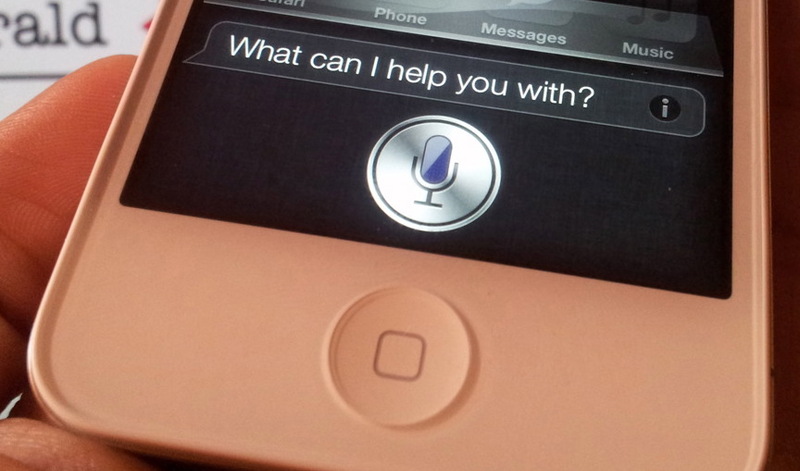 If Android device owners perform a search for the application, a number of Siri clones and third-party solutions still appear in the search results but Siri for Android is now no longer to be found. The developer’s other app “Pinterest”, which was a mobile wrapper for Pinterest’s own mobile website, has also been removed from the listings. 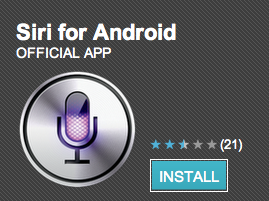 Yesterday, we revealed what was described as an official Siri port for Android named ‘Siri for Android’ had launched on the Android Market on December 28, using Apple’s own Siri icon to function as a shortcut for Google’s own Voice Actions. 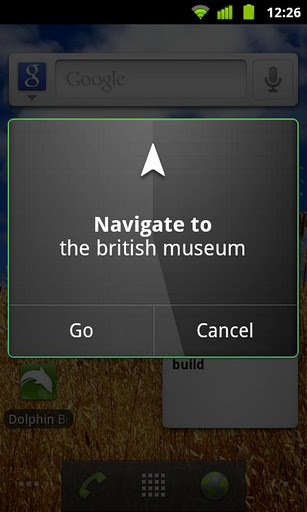 At the time of writing, the app had been installed on more than 1000 devices. 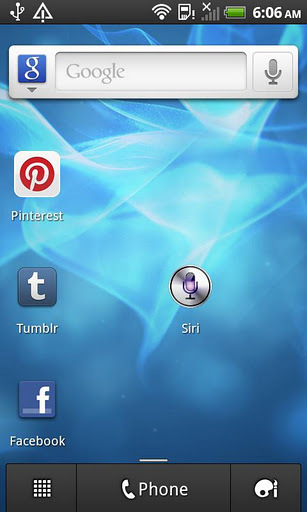 With Google employing little-to-no checks on its marketplace, developers such as “Official App” did not have contend with application approvals and could launch copyright/trademark infringing applications in minutes. The app looks to have been removed as a result of Google removing Official App’s developer account, pulling its apps with it. By using the developer name, Android Market users could be fooled into thinking that the app was indeed an official port, when in reality it was the creator of the app itself. We highlighted that Google faces issues with running an open marketplace but with an extraordinarily quick turnaround time with its removal of the offending developer account, the search giant appears to be taking a hard line with fake and misleading apps (at least high-profile ones) and wants to ensure its marketplace remains as relevant as possible.